A geofence is an invisible perimeter you set up on your golf course. When a golfer walks in or out of it, it triggers a notification on their phone. Many golf courses set up a perimeter in their parking lot to trigger a geofence welcome message when a customer arrives on the property. Many geofence welcome messages are often just a greeting and a nice sentiment. This is fine, but let’s take it to the next level. If a message is delivered each time a golfer drives onto the property, they’ll come to expect it. If the message is the same each time a golfer drives onto the property, they’ll come to ignore it. To prevent this from happening, try changing the welcome message regularly. It takes less than a minute to change your welcome message, so it can be done every morning or even the night before. Use the welcome message to let golfers know about a lunch or dinner special. Maybe there’s an event your customers can participate in. Promoting something in the golf shop? Put it in the welcome message. One of the reasons golfers download your app is because they want to feel special; like they’re getting something nobody else is getting. Using the geofence welcome message to tell golfers that there’s a new product in the golf shop, for example, is a great way to do just that. 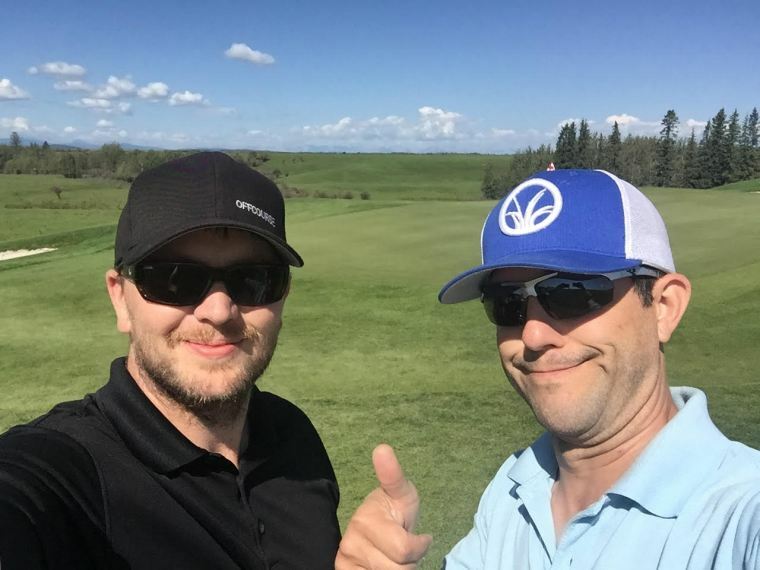 There’s a lot more to your club than just the pro shop and the lunch menu. Why not use your welcome message to celebrate what makes you unique. Is there a short story or a tidbit or fact that’s interesting about your club? Is it an Audubon Cooperative Sanctuary, for example? Maybe somebody on staff or a club member is celebrating a birthday. 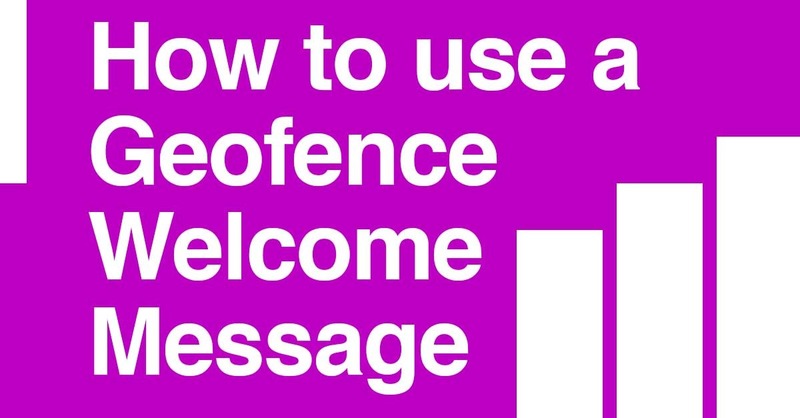 You could even use the geofence welcome message to be fun or quirky with a joke or an “On This Day…” type of message. The welcome message is a great way to engage your customers in your club’s mobile experience the moment they enter your property. Use this opportunity to create an engaging moment – a moment that demands and rewards attention – and you’ll have more informed and responsive customers.